This was in reply to all the knockers in the Australian media who criticised Mark for not living up to their expectations. I was correct in my assertion that in 2007 the Red Bull would be a regular points scorer and that Mark would end up being a championship contender. So far Mark has taken 6 F1 victories and even though he has had a slow start to this year, he should take a few more. I expect he will be especially strong in Spain and Monaco. Mark Webber – Get off his back!!! This post is going to be about Australia’s only current Grand Prix driver Mark Webber, and how so many people have been on his back lately because he is not getting the results that they expect. An example of this is how on a Monday morning after a race 3AW’s Ross Stevenson and the Herald Sun’s Jon Anderson will laugh and snigger at what is in their eyes Mark’s poor showings. These two are obviously only casual F1 viewers at most, as they don’t seem to understand that even the best drivers cannot get good results if they are driving in rubbish cars. Let’s not pretend that Mark is driving for a good team, because his Williams Cosworth is absolute rubbish. Let’s be frank about Frank, Williams are no longer a good team. They have not been a very good team for a long time, with the last time they were competitive being in 2003. This years’ car has been very fragile and only occasionally competitive. Williams have had the worst reliability of any team this season. There have been a lot of times when their Cosworth engines have blown up, as well as a lot of gearbox troubles. For a team that prides itself on their engineering ability this should be totally unacceptable. Despite all of these troubles and poor reliability Mark has driven very well this year. He could have potentially had a couple of podiums in Melbourne and Monaco if his Cosworth engine had not expired. (With a bit of luck he may well have won in Monaco too!!!) Despite all of these setbacks Mark has very rarely made any mistakes this year and is doing the best that he possibly can, but let’s face the truth, I would have a better chance of winning Bathurst in a 1964 VW Beetle than Mark would have of winning a grand prix in a 2006 Williams Cosworth!!! Next year Mark should finish grands prix, which is something he hasn’t been able to do this year. The Red Bull’s should easily be running in the points and should take a few podiums. With luck Mark can take a win or two, but I wouldn’t really expect that until 2008. 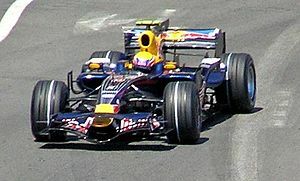 Ferrari, Renault and McLaren will once again be the best teams in 2007, but I expect Red Bull to be fighting with Honda and BMW for 4th place in the Constructors’ Championship in 2007, while by 2008 Newey should have been able to produce a car capable of taking an occasional victory. Who knows, in a couple of years Mark may be fighting for the world championship. 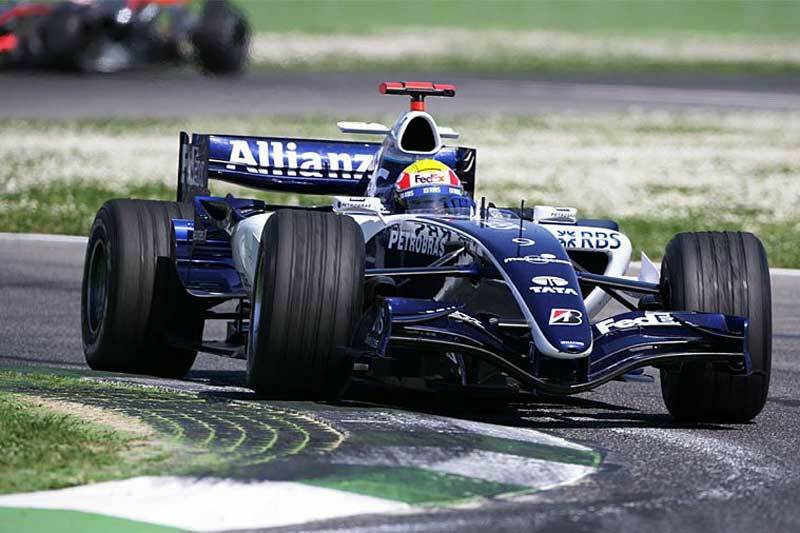 Unfortunately I do not see any great things for the once great Williams team in 2007, even with new Toyota engines. They will probably be fighting with the Spyker and Toro Rosso teams at the back of the grid, which is a great shame!!! 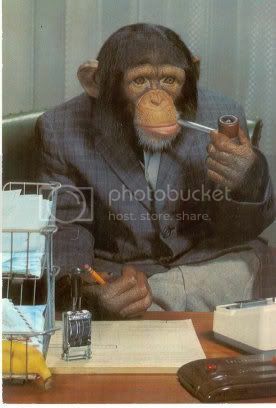 I am not so sure why Williams have fallen so hard but think it may have something to do with Sir Frank Williams and Patrick Head taking their eyes off the ball and being distracted by other things, whilst their chosen successors such as Sam Michael have proven that they do not have the talent to take Williams forward.